Click on an image to enlarge it, then right-click to download. Stanley Chepaitis holds a Doctor of Musical Arts Degree as well as the coveted Performer’s Certificate from the Eastman School of Music. He has studied violin with John Celentano, Renato Bonacini, Carroll Glenn, and Raphael Bronstien. He has studied jazz composition and improvisation with John Blake, Bill Dobbins and Rayburn Wright. He currently chairs the string faculty of Indiana University of PA and is first violinist of the Litton Quartet. His recent performances include recitals at the Eastman School’s Kilbourne Hall and at the Academys of Music in Zagreb, Croatia and Ljubliana, Slovenia. He has recently performed concerti with orchestra by Prokofiev, Dvorak, Beethoven, Bach, Saint-Saens, as well as his own Paganini in the Vernacular for violin and orchestra. 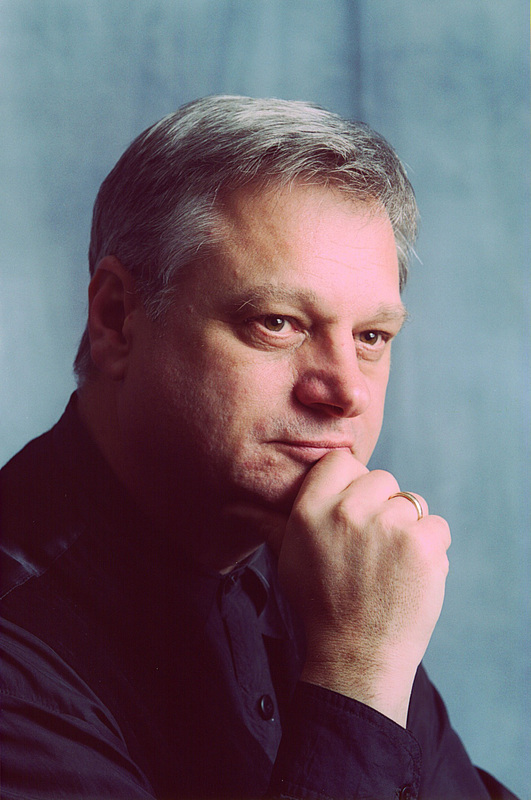 Dr. Chepaitis has recorded three CDs of original works. His latest CD, Double Take, features works by Bach and Telemann alongside original jazz compositions based on those works. He has also recently released a recording of Progressive Rock Compositions by heavy Metal drummer, Mike Barnett. 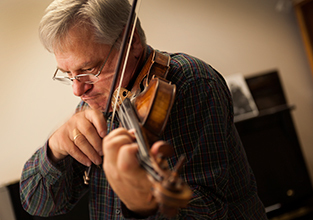 Dr. Chepaitis has created an innovative, holistic approach for teaching improvisation to string players of all ages and is much sought after as a clinician. His recent clinics have taken him to Hannover, Germany, Michigan State University, Washington State University, Baldwin Wallace College in Cleveland, University of Ohio, University of Oregon, University of New Mexico, Eastern Washington University, Seattle, Wilmington DE, and the Pittsburgh Music Academy. He was a master clinician for the American String Teacher’s Association’s first Alternative Styles Conference, and has since presented at ASTA conferences in Reno, Nevada and Kansas City, Detroit, Albuquerque, and Louisville, KY..